3P Unit Goal: After researching Harlem Renaissance artists and writers, students will create a presentation which highlights the movement’s contributions to discourse on American EQUALITY. 1. What is a cultural movement? 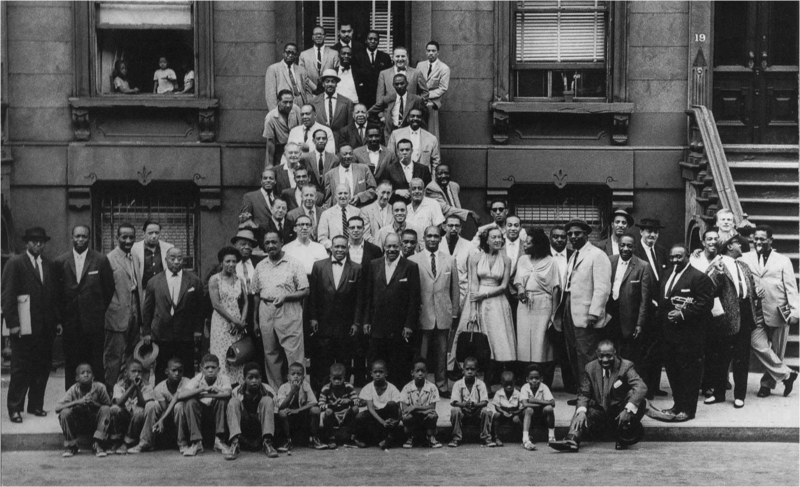 What are the defining characteristics of the Harlem Renaissance as an artistic and cultural movement? 2. How did the Harlem Renaissance view the American ideals of EQUALITY? Why? 3. How did views expressed by Harlem Renaissance artists, musicians, writers, and philosophers define the “American” as an idea and the United States of America as a political and cultural entity? 4. How did the calls for EQUALITY expressed by Harlem Renaissance literature in U.S. history inspire and shape artistic, cultural, and political movements?